Marketplaces and prices shown matched UPC number 728028298932 during our search. 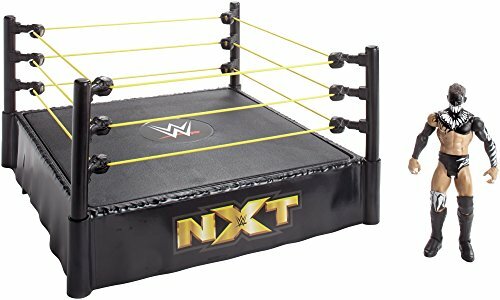 Perfect starter kit for wrestling action figure collectors! 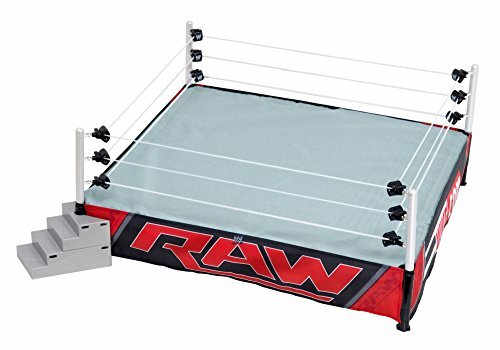 Wrestling Ring for Action Figures by Figures Toy Company. This ring measures an incredible 21.5 x 21.5 inches! 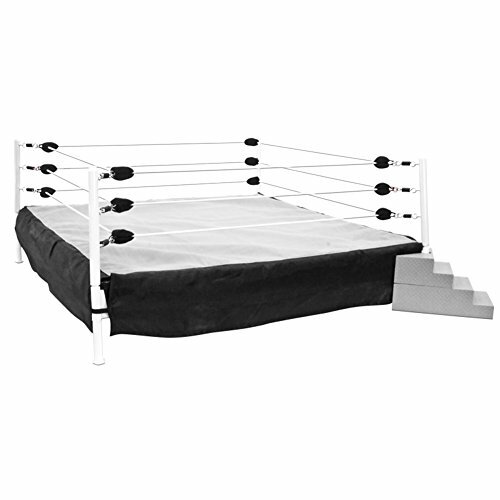 Features cloth turnbuckles and a high quality ring mat with added foam. Also includes one free ring step (more sold separately). 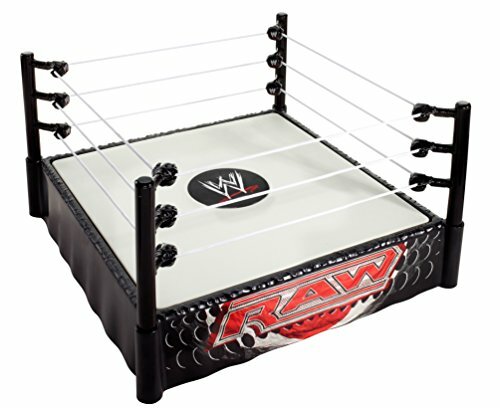 This ring goes great with all of your past and present wrestling action figures. Some assembly required.